Investigators believe the man intentionally set the house on fire. The man suspected of setting his home on fire and killing two of his children has also died from his injuries, according to an update from the Sherburne County Sheriff&apos;s Office. Anthony Parker, 36, died Saturday at Hennepin County Medical Center. Investigators believe he intentionally set fire to the home with four children, ages 9, 7, 2 and 1, inside. Sadly, two of the children did not survive injuries, being pronounced dead at an area hospital on Friday. 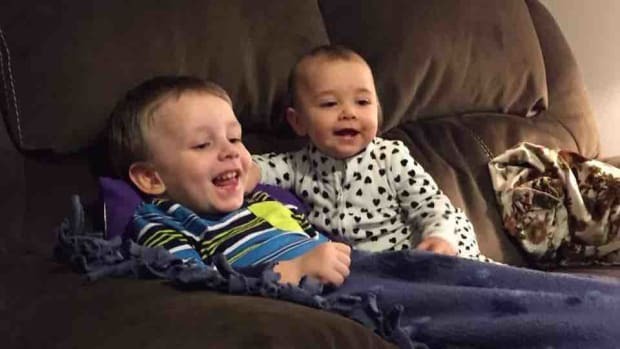 They were identified Friday as Landon Michael Parker, 2, and Spencer Rae Parker, 1. 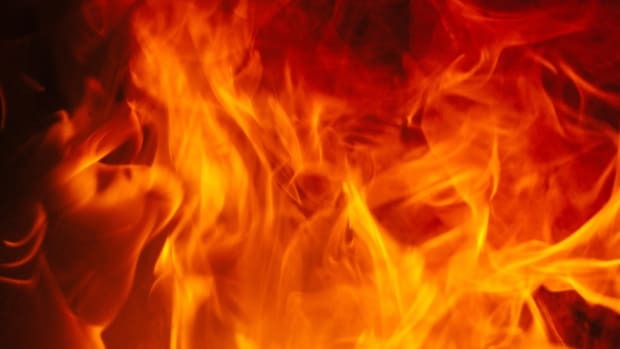 The fire was reported in the 19000 block of Karen Lane in Big Lake just after 5:30 a.m. Friday, with Big Lake firefighters and police pulling all five people out of house. The condition of the 9-year-old and 7-year-old are unknown. The State Fire Marshal is working to confirm the exact cause of the fire. Four children were inside the home during the blaze. The victims are aged 1 and 2. The sheriff's office and State Fire Marshal are investigating. 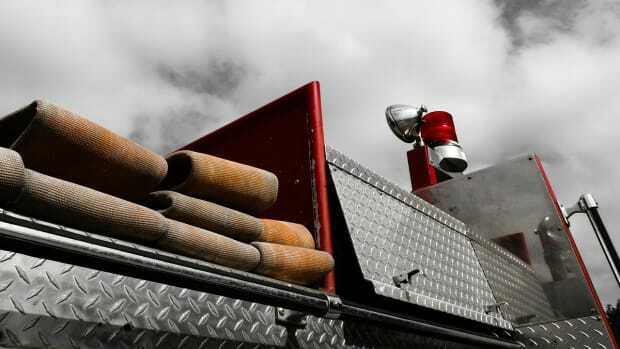 The fire burned a home in the southeastern Minnesota city on Monday. The man's wife died in the Feb. 5 explosion. The victim is a 59-year-old man from Foley. Authorities are now investigating the cause of the fire.